This game was created by brilliant innovators and is one of the most widely downloaded games around the world. 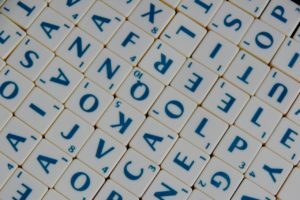 All the player has to do is find the pre-defined set of words from the jumbled letters presented in the form of a grid, within the time limit of a minute. The words are found by sliding the finger across the hidden word so that it gets highlighted. Words can be highlighted in a vertical, horizontal, diagonal and backward direction, and spaces in-between letters or jumps are not allowed. In order to move onto the next stage the player has to find all the given words within the time limit and instantly start playing the next stage. If by any chance the player is not able to find all the words before the time is up, the score is displayed on the leader board along the high score that can be beaten by any expert player fair and square. The game is divided into three levels of difficulty: easy, medium and hard making it suitable for all age groups. Overall the game is a hit among people and is being enjoyed on the whole by all the players who find it challenging. This game is all about finding as many words as possible in a limited time span. The player has to join cubes in a consecutive direction in order to make words, in-between letters or jumps are not accepted. The cubes are presented in the form of a jumbled grid, and the player has to make words to win the stage and move onto the next one. The fun feature of this game is that there are four different types of grids available, and each time a player starts the game, a different grid appears in order to prevent boredom or monotony. All in all the game has many followers and more are downloading to enjoy the exciting features it offers. As the name suggests this game is quite entertaining, as the player has to find words which are hidden in the grid of letters and empty spaces, and the player has to find the hidden word given in the letter tiles, and fill up the empty spaces in a limited amount of time. This game is unique from the many word search games, as the goal is to make as many words from the mixed up tiles of letters before the time is out. This game is exciting as it makes the player sit on the edge of their seat. You can use these apps to increase your analytical thinking, while having fun at the same time. 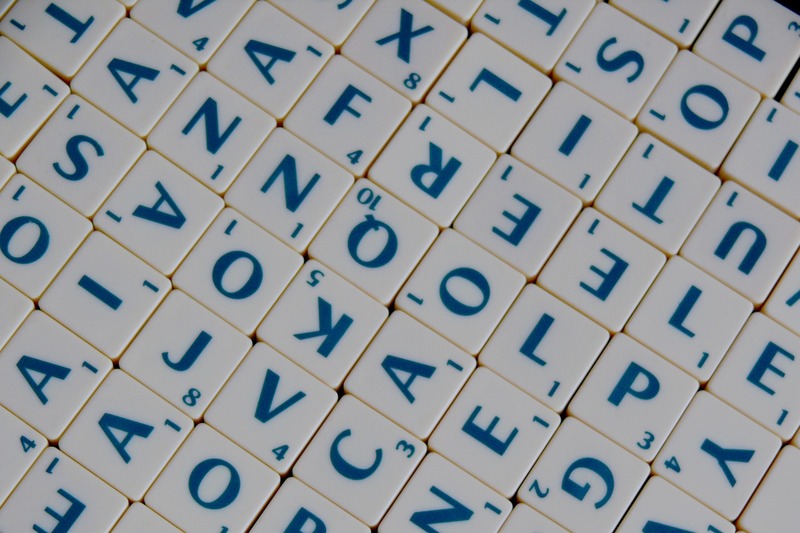 These games are great for increasing vocabulary for kids and adults alike. Author: Rabiaanum I am a Professional content writer and love to write for gadgets and technology related products. Beside writing i play chess for mind skill enhancement.